The upcoming 2019 Wonderland Tour has been announced! 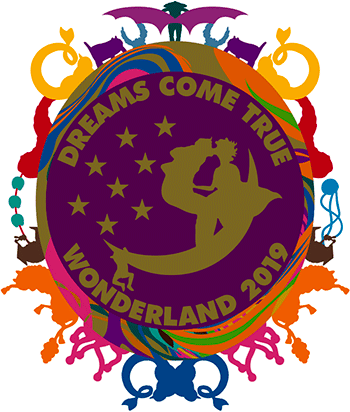 Kanpo Seimei presents “Shijou saikyou no idou yuenchi DREAMS COME TRUE WONDERLAND 2019! 19 performances in 9 cities frin July 14, 2019 to October 12, 2019! 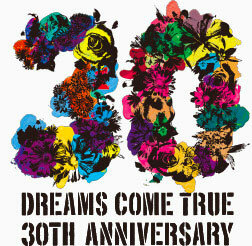 Dreams Come True celebrated this 30th anniversary on March 21st! Please come join the fun by sharing your 30th anniversary DCT experiences at the DCTForum!